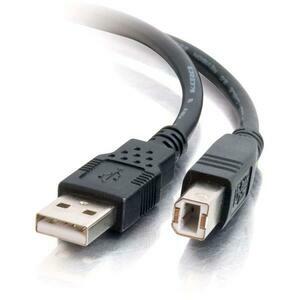 Universal Serial Bus A/B cables are designed to connect from the USB port on your Hub, PC or Mac to your USB device. 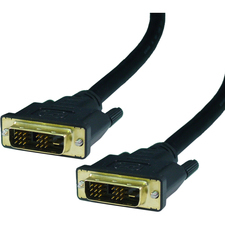 These fully-rated USB cables provide transfer rates up to 480 Mbps, depending on USB version, and easily attach to any USB device. 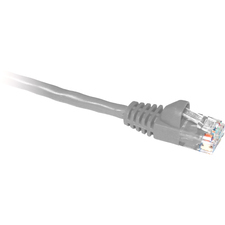 Foil and braid shielding reduces EMI/RFI interference and twisted-pair construction helps reduce crosstalk, thus ensuring high-speed, error-free data transfer. 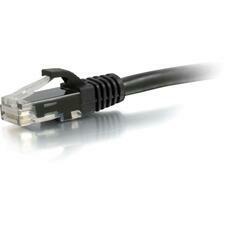 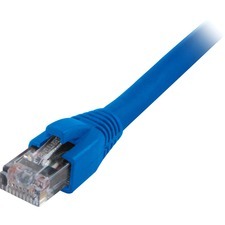 Meets all UL requirements for communication cabling, and is compatible with USB 1.0, 1.1, and 2.0.